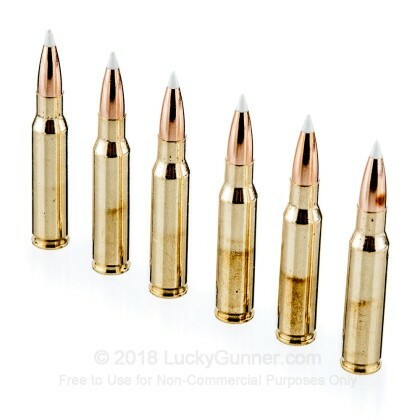 If you are looking for a superb hunting or target shooting round, you have found it in the 308. With great accuracy, power, and long range, this round is well suited for a variety of shooting applications. Whether you need to bring down deer, elk, or caribou, the 308 has got your back. 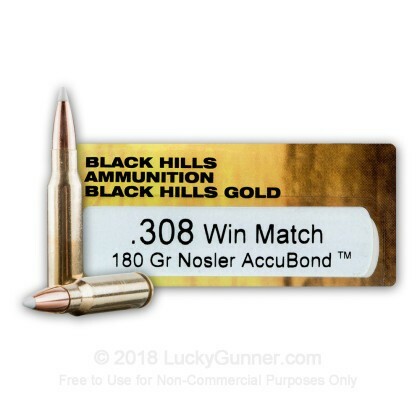 These 308 rounds feature Nosler AccuBond projectiles, some of the best on the market. The AccuBond is designed to deliver match grade accuracy while still providing excellent weight retention and expansion for successful hunting trips. 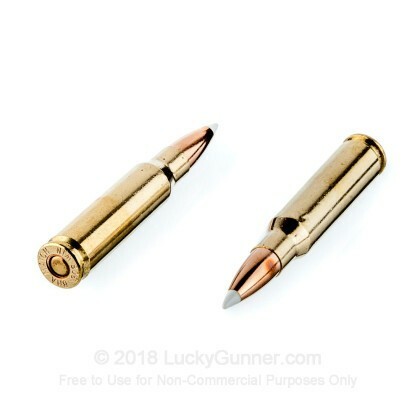 Each Nosler bullet is loaded into a fresh boxer primed brass casing that can be re-loaded. With the high quality and extreme accuracy that Black Hills provides, you have just the ammo you need to bag that next trophy. 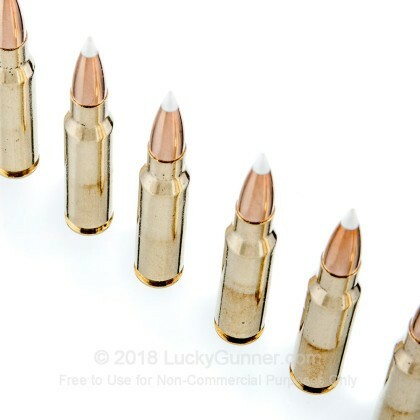 Black Hills was established in 1981 and has a reputation in the industry for loading extremely accurate ammunition at the match level. 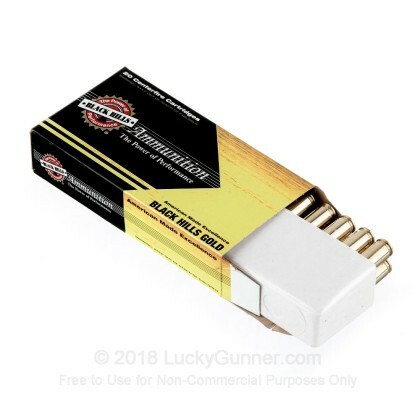 The US Military even buys 5.56x45mm Match rounds from Black Hills for their long range shooting competitions. 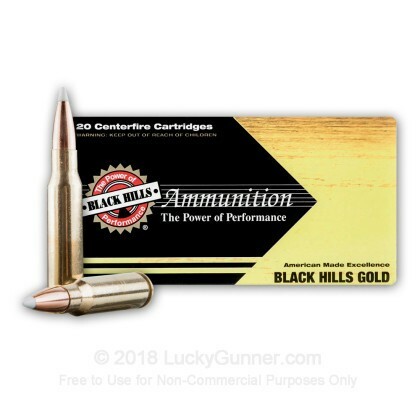 Pick up a box of this premium hunting ammunition from Black Hills Gold today and get out in the field soon!